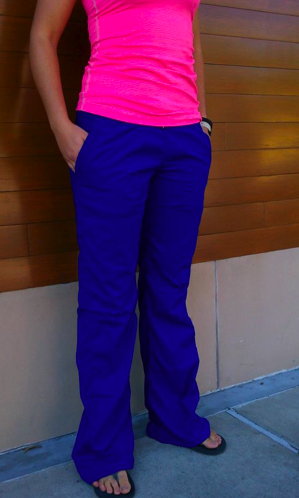 This is the first picture I’ve seen of the Pigment Blue Studio Pants and they are just adorable with the Pink CRB. I’m really surprised we haven’t seen any more pictures of them until now. "Bordeaux Drama Studio Pants Restocked on US Side"